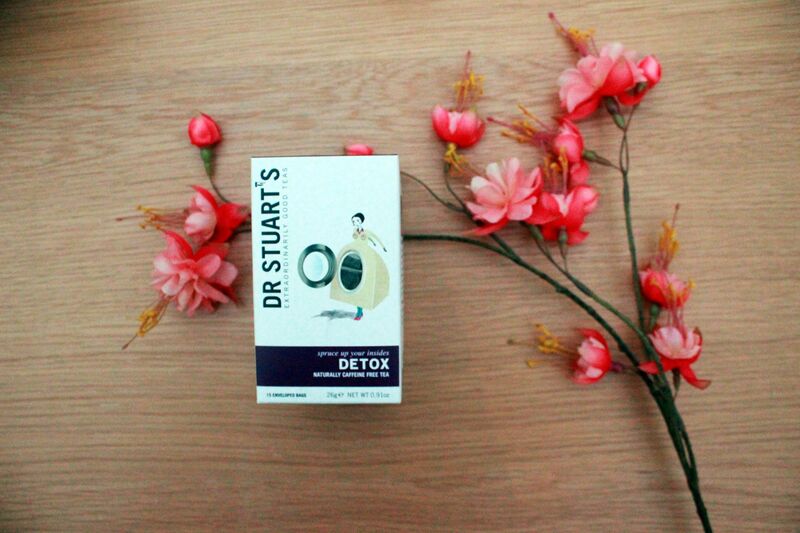 I have been drinking Dr Stuart tea for a little while now (long enough to go through 4 boxes) I have been waiting to share this post with you until I had actually tried the tea for a longer period of time. 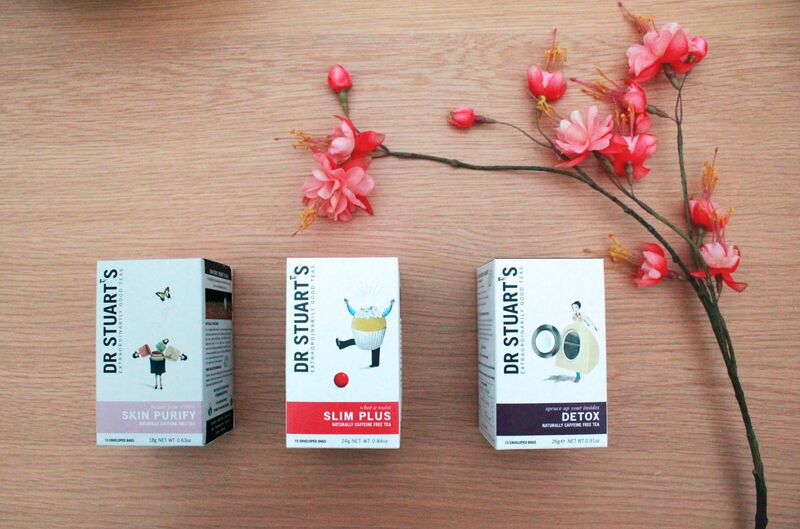 These herbal teas were created by man named Dr Stuart and you can read about him here. But for now I have written a little bit about what I thought of each of the three teas I tried. 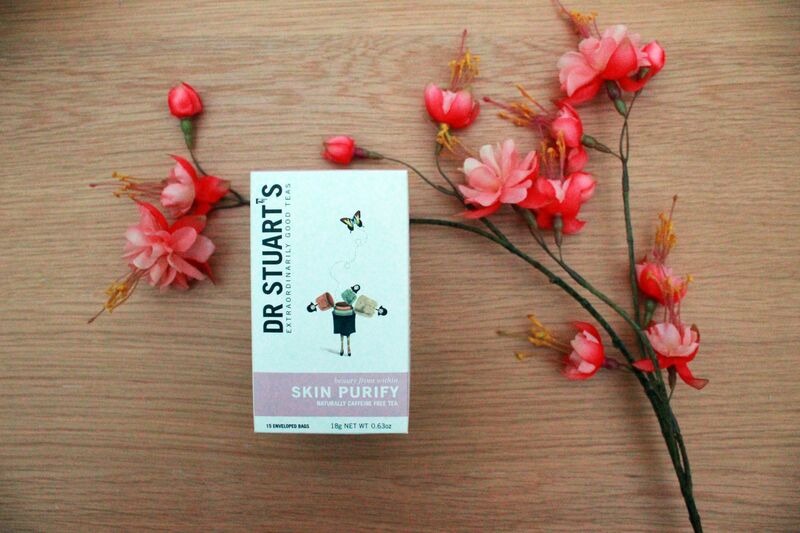 'Skin Purify' is my favourite of the three I tried, it is Red clover, nettle leaves and dandelion leaves. It's a touch sweeter then the two below and I went through two boxes of these pretty quickly. I combined this with drinking more water (still snacking on more than your average amount of chocolate and nutella) and my skin really did seem to clear. I've not had it for about two weeks now as it ran out and I have broken out again. So if you suffer with spots this may be a good one to try out (I drank one a day for about a month and was very happy with the results. 'Detox' is Dandelion root, burdock root, peppermint and spearmint which sounded too delicious to pass on. I love the flavour of this tea and I could certainly do with some more after my Christmas chocolate overdose! This final one 'Slim Plus' actually wasn't what I was hoping for, I had been looking for 'Triple Ginseng' but after 3 stores I gave up and got this one. It is a blend of Fennel, linden leaves and galangal root it is supposed to help suppress your appetite, I thought it may help me stop snacking! This one unfortunately didn't sit well with me flavour wise - it was a little too earthy, or planty (new word alert). 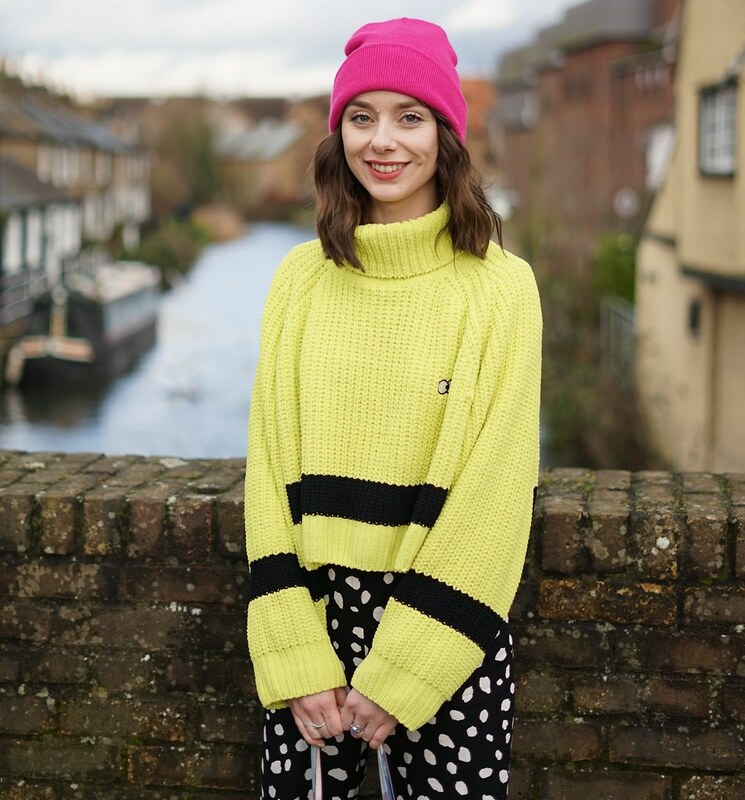 One of the main reasons I loved these drinks is because I suffer with S.A.D I've never taken antidepressants but I like to try different things to boost my mood in winter. I drank these drinks every day for over a month and this was the first year in ages that I felt like I just had the winter blues rather than full on S.A.D so for that I would like to thank Dr Stuart. I think it was a combination of things this year that helped me but these drinks I am sure improved my mood! 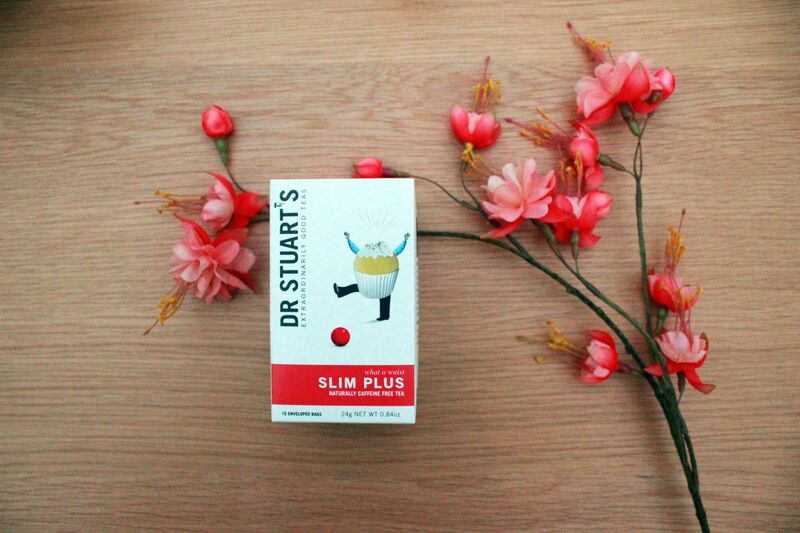 I did get mine from Holland and Barrett but you can buy the Dr Stuarts website too - I think that's what I'm going to do next because there is a wider range.